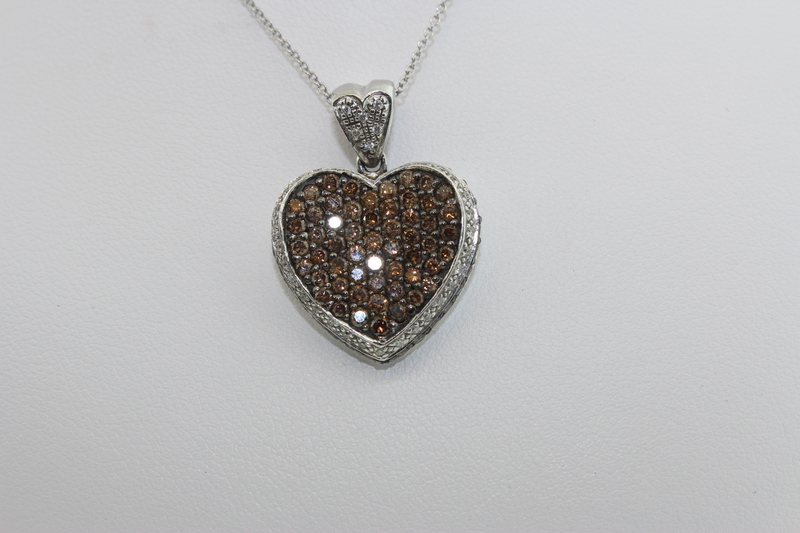 This Necklace and pendant are in very good condition. Would you take 600.00 if you still have it? Thanks for your reply, but this jewelry has been sold. Have a good day.